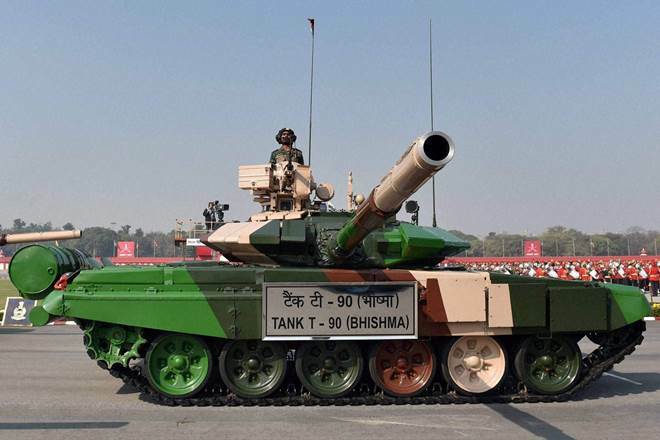 Most of the tanks Pakistan was procuring will be able to hit targets at a range of 3 to 4 km and they are set to deploy some of the tanks along the Line of Control in Jammu and Kashmir. In an attempt to bolster its combat prowess along the border with India, Pakistan had drawn up an ambitious plan to procure close to 600 battle tanks including T-90 tanks from Russia, PTI on Sunday reported quoting military and intelligence sources. The PTI sources said Pakistan was eyeing to buy from Russia a batch of T-90 battle tanks- the mainstays of the armoured regiments of the Indian Army, and that the move reflects Islamabad's intent to forge a deeper defence engagement with Moscow which has been India's largest and most trusted defence supplier post Independence. The Indian Army has also raised an independent tank brigade which is stationed in Ladakh but it is not enough, the expert said.